Superdry men’s Super Freesprint Weave trainers. A lightweight high tongue constructed trainer with a one piece knitted upper. 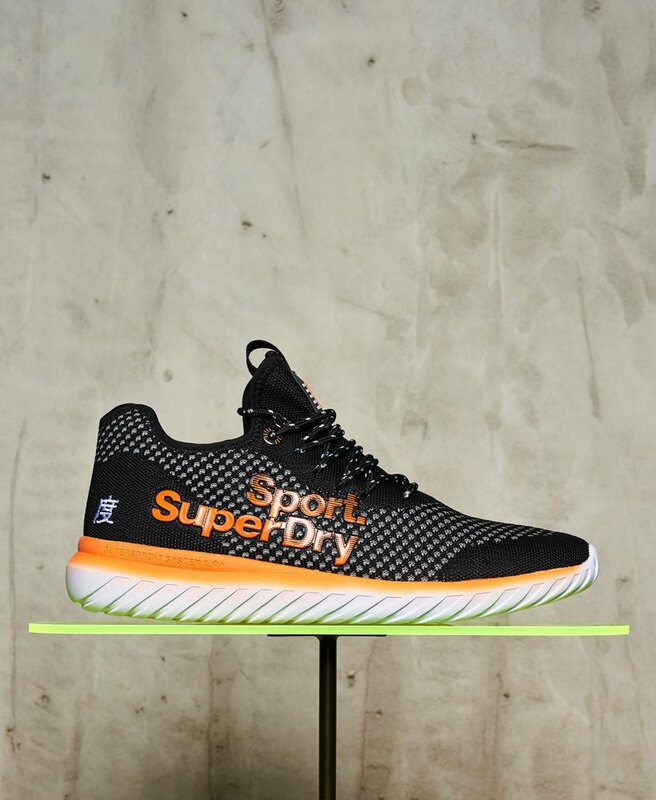 High build Superdry branding, embedded lacing system and stylish Japanese logos make this a trainer you will get noticed in. The Super Freesprint Weave trainer has a moulded EVA sole for flexibility and comfort. These trainers are a great choice as a fashion trainer.